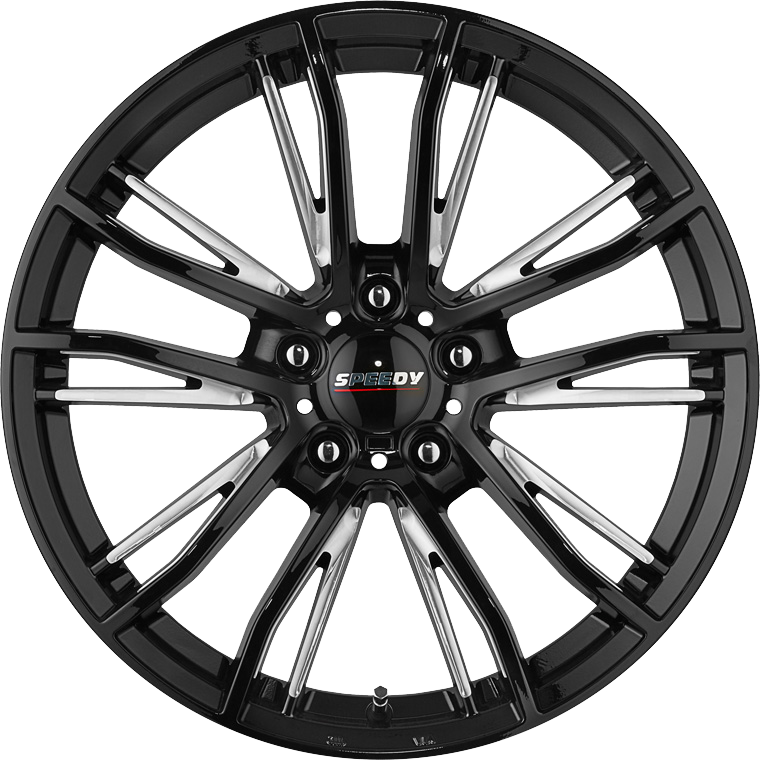 The Speedy Rewind wheel has been specifically designed for use on a host of current generation small to medium size SUV vehicles. The Speedy Rewind wheel has been specifically designed for use on a host of current generation small to medium size SUV vehicles. Load rated to 900kg, the Rewind wheel offers distinctive styling with milled accents contrasting against the deep and glossy Piano Black finish.